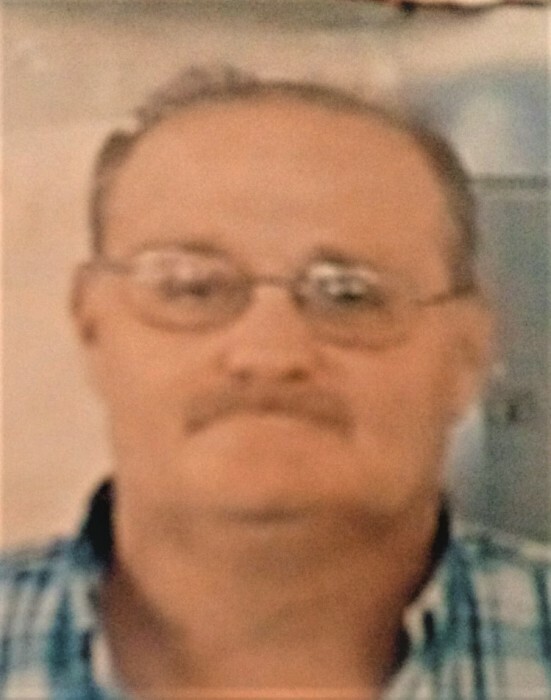 Tony Lynn Thurman, age 56, of Athens, passed away Friday, April 5, 2019, at his residence. A native and lifelong resident of McMinn County, he was the son of the late Ernest Wesley and Jewell Spurling Thurman. He was a former employee of Athens Manufacturing Company and was a member of Athens Free Saints True Holiness Church. A Celebration of Tony’s life will be 4 pm Saturday, April 13, 2019 at Athens Free Saints True Holiness Church with the Rev. Bill Hicks officiating. The family will receive friends from 2-4 pm Saturday at Athens Free Saints True Holiness Church. If you cannot attend the memorial service, sign the guest registry at www.zieglerfuneralhome.com. Ziegler Funeral Home has been entrusted with the care of Tony Lynn Thurman.